Precious accessory, made with one of the best materials in the world, the blue cashmere blanket Annie is a luxury complement to living rooms and bedrooms where nothing is left to chance. 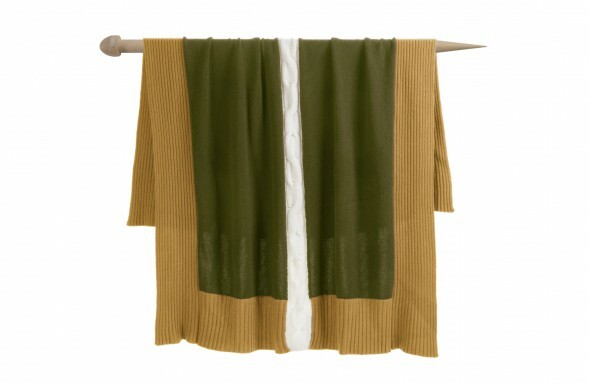 Yellow and green cashmere blanket, Annie is the the perfect luxury addition for your sofa or favourite reading armchair. 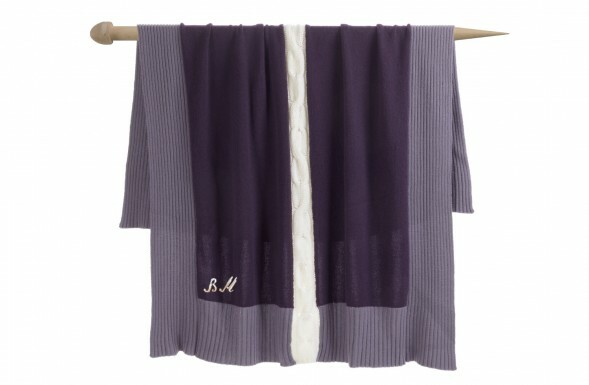 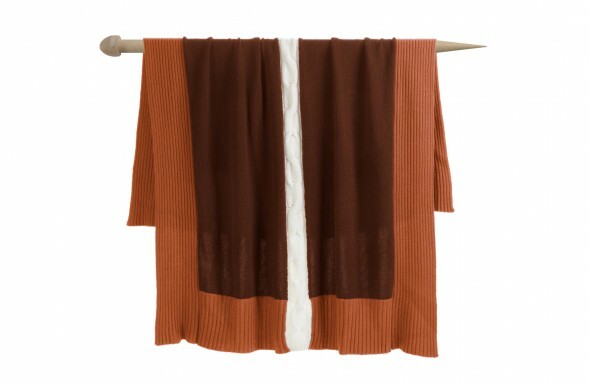 It’s a luxury blanket made with the finest fibres spun and treated in Italy.